In December, we elected the first ACTive Local of the Month, which was AEGEE-Heraklio for their event about the human rights situation of deaf people. This month, AEGEE-Amsterdam was elected for their contribution to the Focus Area of Spreading Europtimism with an evening about Europe under the name of ‘Me, myself and Europe’. Time to speak to them to find out more! 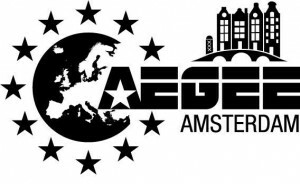 AEGEE-Amsterdam was founded in 1986. Currently we have the 29th board called ‘Aurora’ running the local. 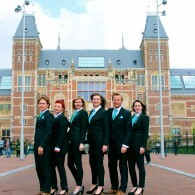 We are very active in and around Amsterdam. Every Tuesday, the whole year long, we have our social drink in a private bar in the center of Amsterdam. Besides that, we have a very busy year schedule. On average we have one activity per week (besides the social drink). The responsible board member and its committee organise activities. The five board members have to coordinate the 14 local committees (IT, Magazine, Party, PR, Introduction, Cooking, Ski, Formal Ball, Paparazzi, Social Drink, Culture, Sailing, Application Committee and Commercial Team). Besides all the things we offer our members on the local level we also have six European committees that organise everything from hitchhiking trips to exchanges and of course a summer university! Popular activities during the year are introduction camp (180 members attended), winter sport vacation (100 members), Formal Ball (120 members) and a European weekend trip to a random city (100 members). Which activity did you organise in December? We organised an evening about Europe in cooperation with ISN-Amsterdam and SIB-Amsterdam (both internationally oriented student associations). 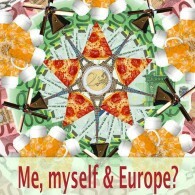 The evening was called ‘Me, myself and Europe’ and we invited three guest speakers. Mark Schalekamp, a writer that travels to all the capital cities of the EU, Arjen Berkvens, the director of the Foundation Max van der Stoel, which supports emerging democracies of countries in which civil liberties are under pressure and Niesco Dubbelboer, a political scientist at the University of Amsterdam and director of Agora Europe! We closed the evening with some radical statements, which made for a good discussion between the guest speakers and the audience. We wanted to organise an evening together with a different student organization. SIB and ISN have their office in the same building, so it was easy to make the connection. Europe was a theme that was on our to-do list. We want to let our members see Europe from different points of view, not just the political way. We had around 50 people attending the event. It was really nice to corporate with different student associations and we learned a lot. Each association has a different way of operating and also their members differ a lot from ours. To see the three together was a really interesting format. Do you have any other activities related to the Action Agenda/Strategic Plan planned? We have an event coming up in February called: ‘AEGEE-Amsterdam: Yes, we care!’ That week we’ll sleep on a boat together with our participants. It’s going to be an environmental conscious week! We’ll do all sorts of fun stuff in Amsterdam but besides all the ‘normal’ touristic activities we’re also going to do a recycling workshop, visit the Salvation Army and have dinner in a waste conscious restaurant! You can find more information here. It’s an easy way to activate your own members. 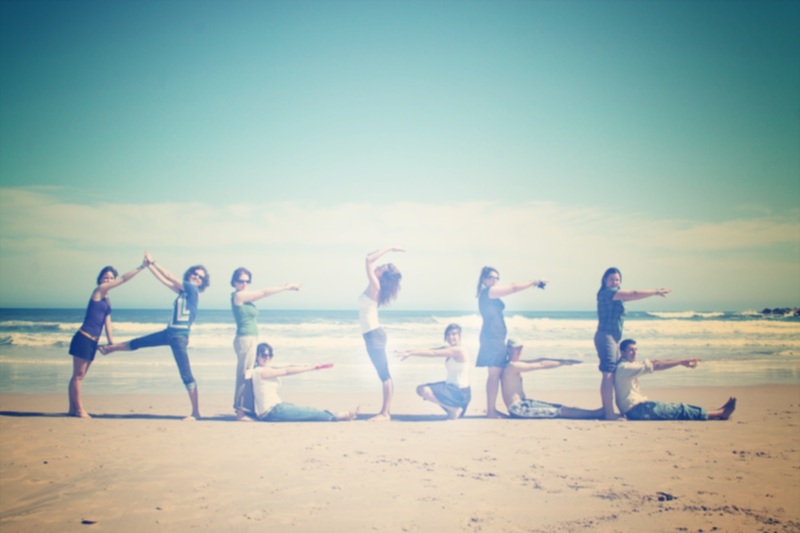 You can learn a lot, and more important, just have fun! Start early with brainstorming and contacting guest speakers. Once everything is falling into place, start your campaign and make sure that every member knows about it! It’s also important that you organise something that is close to the interests of your members.